Dr. Luis J. Fujimoto – Elected as President of the American Association of Dental Boards (AADB), Chicago, Illinois and Bestowed the American Association of DentalBoards – Citizen of the Year Award. 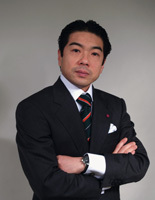 Dr. Fujimoto is the president-elect for the New York County Dental Society (NYCDS). 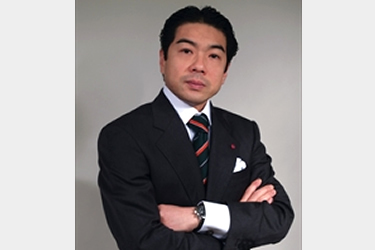 Dr. Luis J. Fujimoto is in the private practice of Comprehensive Dentistry with Advanced Services in Implants and Oral Rehabilitation in New York City, New York.